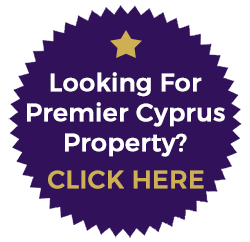 Contact Cyprus Property Centre Today! 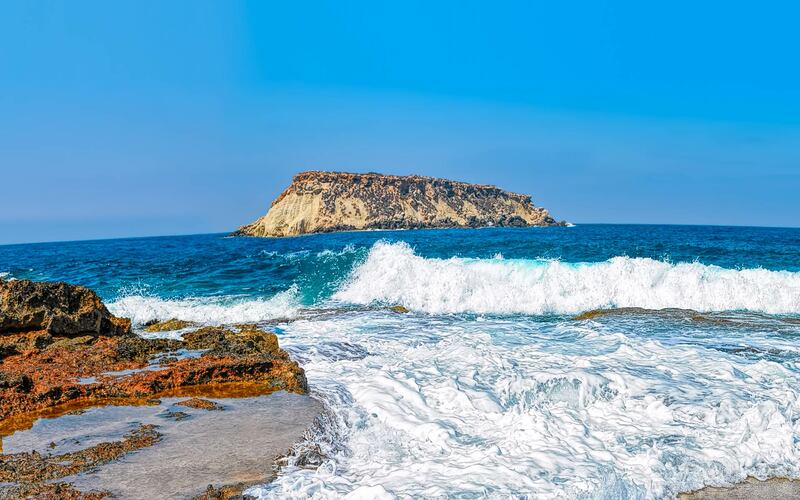 We love Cyprus and we love our job. We consistently put our client’s interests first. The reason for that is very simple, because when this philosophy is at the forefront, it becomes a very simple WIN WIN situation for all concerned. 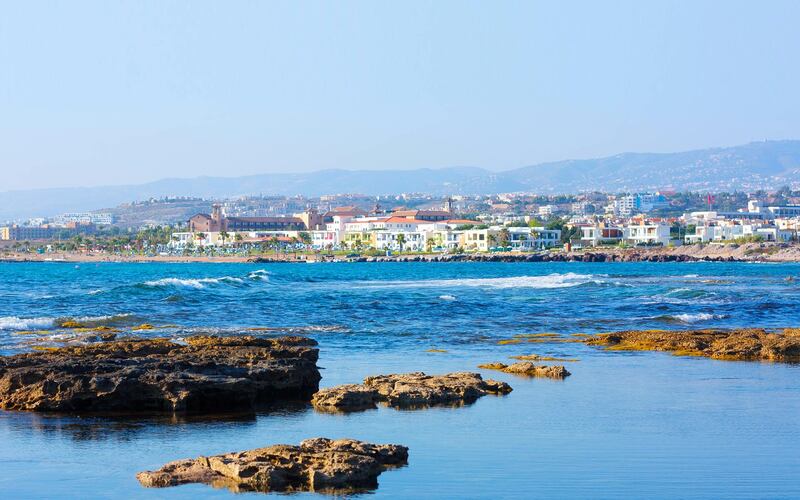 If executed correctly then investing in property in Cyprus, either on a small or large scale remains a tried and tested means of building an individual’s cash flow and will provide the highest returns. 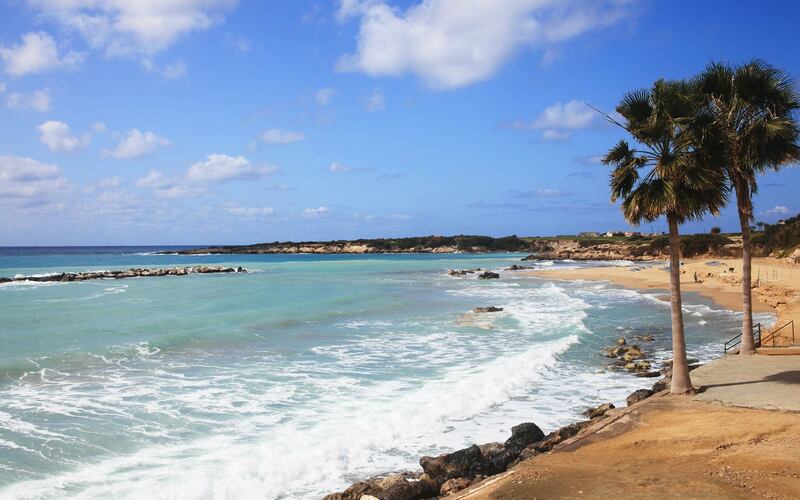 If you’re looking for a property to buy in Cyprus, check our listings page for the latest available property. Our listings change daily. Are you looking to buy a premier property at a fantastic price? Click here to view our latest available premier property. 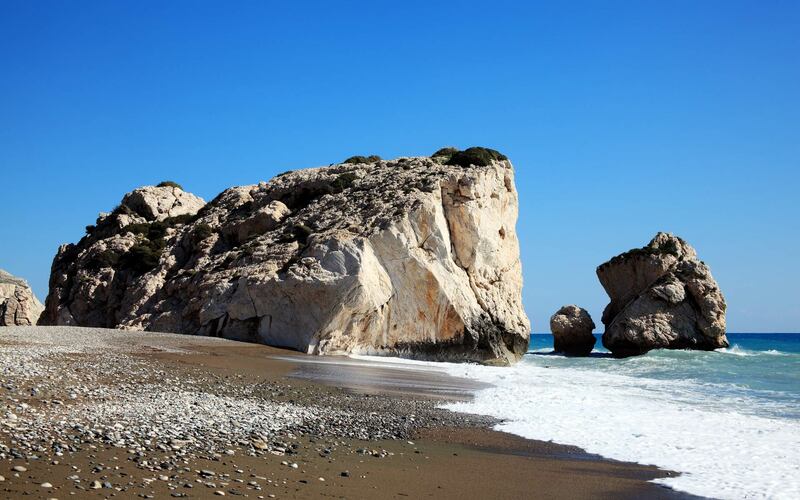 Are you looking to aquire a commercial property in Cyprus? Click here to view our latest available commercial property listings. 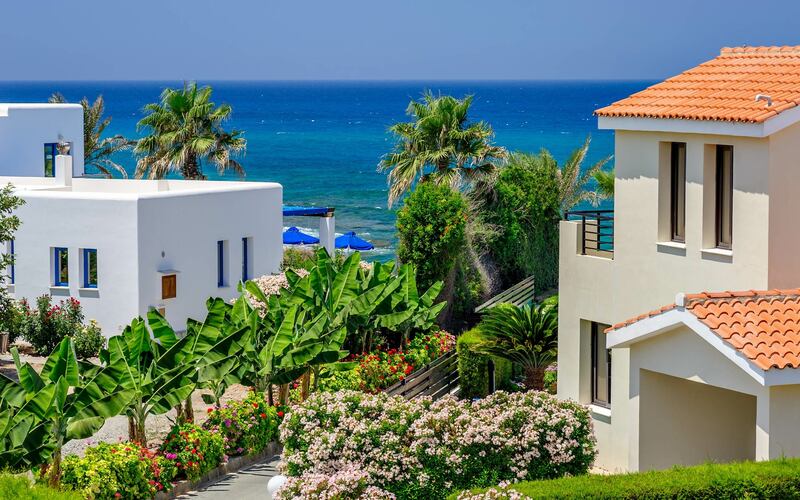 Are you looking to rent a property in Cyprus? 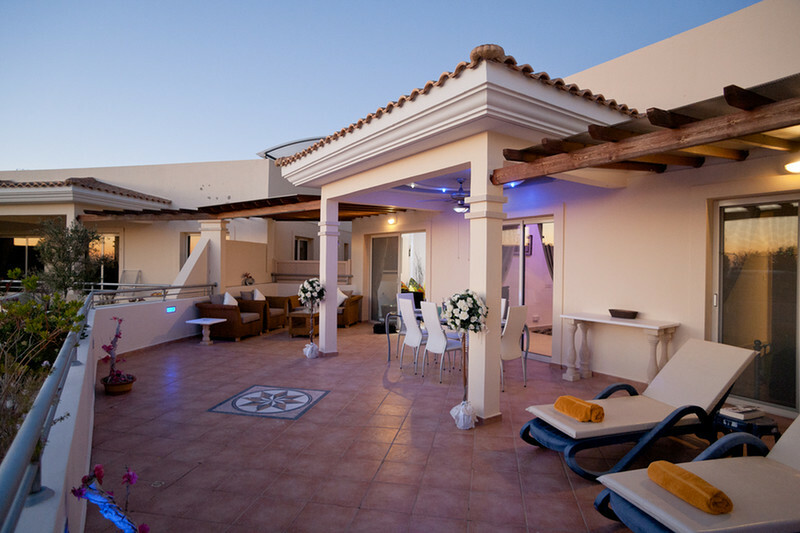 Click here to view our latest available rental property listings.